Did you know that Scandinavians are the world’s happiest people? With a focus on home, family, and the great outdoors, there’s a lot to admire about Nordic culture. January’s a great time for trying something different, getting inspired and transforming your life. So if you’d love to give yourself a warming dose of hygge this year, here are six inspirational Scandi-loving bloggers to help you get started. 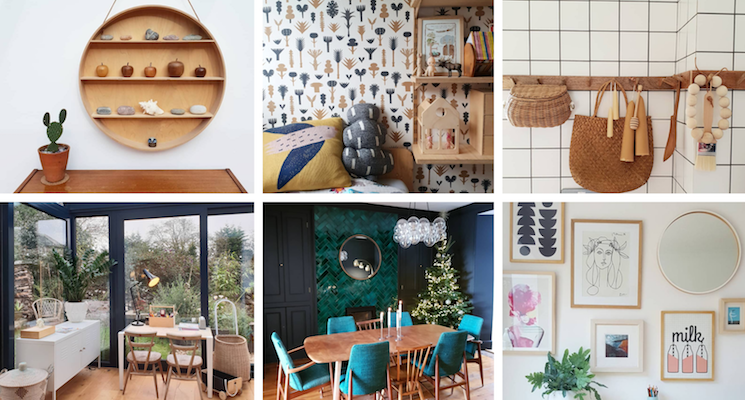 Whether you’re starting 2019 in a new home or are longing to revamp your old one, take inspiration from new homeowner Katy Orme. When she moved into her doer-upper 1930s house, she knew she had to make the small space feel bigger. 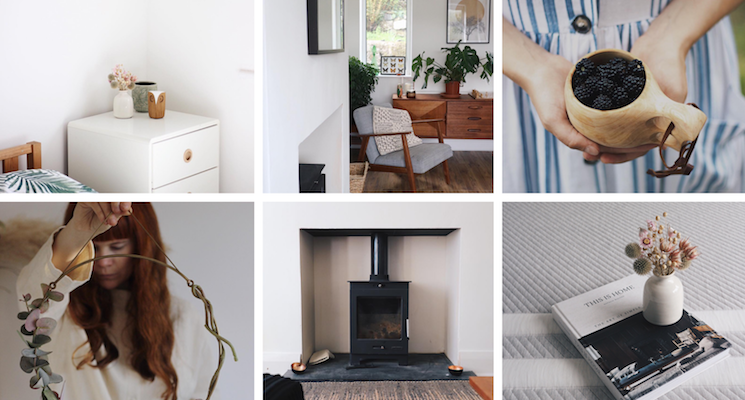 Starting with a dreamy mood board, Katy’s new pad is now all Scandi muted tones and original character pieces. If you’re designing a small bathroom, working to a super-tight kitchen budget kitchen or even renovating your master bedroom, check out Katy’s blog for minimalist, space-saving ideas. Our favourite tips? 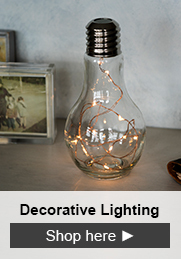 Consider floating bedside tables, light coloured basket storage and wall lights to complete a small bedroom refurb. 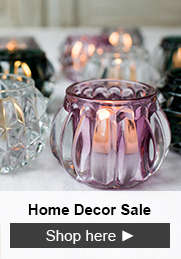 Savings not stretching far enough for a full home makeover? Then consider doing ‘soft’ refreshes of existing spaces. 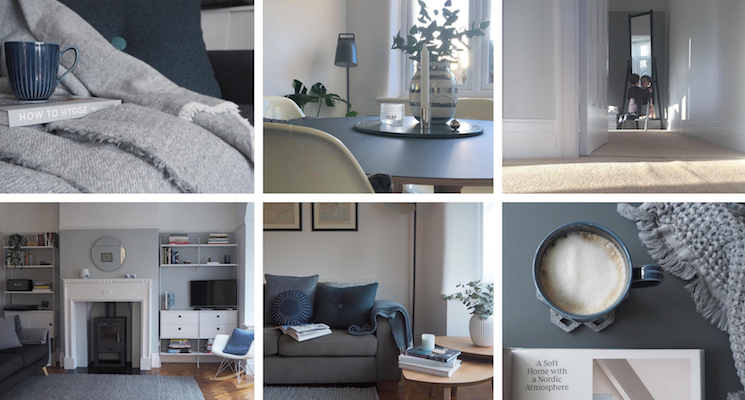 Bristol-based Abi Dare is slowly transforming her home into a minimalist zone and she offers plenty of tips for adopting a grey hue throughout. 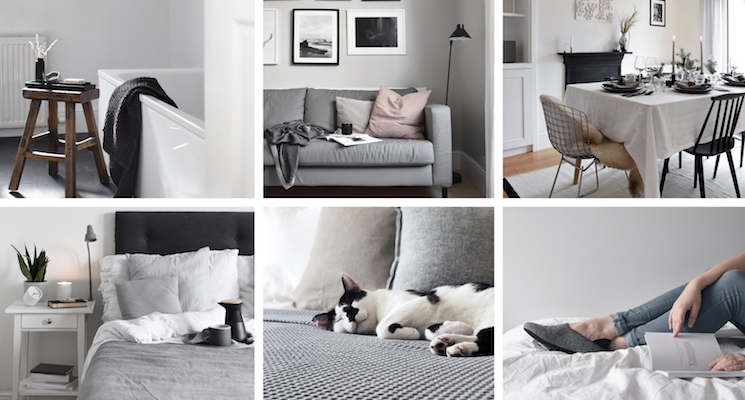 With easy bathroom touch-ups, inexpensive homeware that will give your walls a new lease of life, and a simple cover swap to change up your tired sofa, her blog is a love affair of grey and white. And for some interesting reading, discover why Abi is obsessed with these muted tones (and it’s nothing to do with Scandinavian home interiors). “Adding Nordic style to your home isn’t all about jaw dropping open plan living, expansive floor to ceiling windows or expensive pieces of furniture. Sometimes all it takes is a simple update to what you’ve already got.” Wise words from blogger Nicola Capper as she delves into what it means to add some Scandi flair to your home. With posts about bringing Copenhagen style to your garden, how to pack for holidays, and even how to kit out an elegant Danish nursery, Nicola’s down-to-earth blog shows that real hygge doesn’t need to break the bank. If want to learn more about embracing the Nordic way of life, check out Nicola’s book roundup for some essential reading. 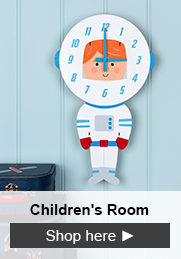 Have a home that you want to keep kid-friendly while still incorporating some Danish panache? Then check out Caroline Rowland’s Patchwork Harmony. Caroline is editor of the beautiful interiors and lifestyle publication 91 Magazine and mother to a four-year-old, so she knows first hand how to style a house to suit a young family. 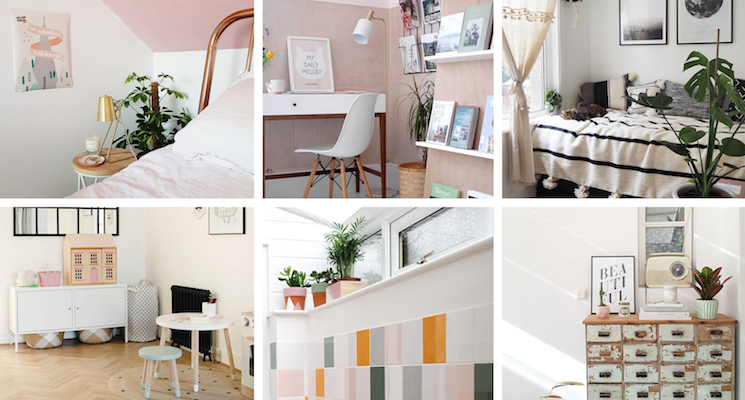 Check out her posts on creating a Scandi play space in her living room and a simple way to brighten up a porch with colourful tiles. And for further proof of her interior prowess take a look at what she has achieved in just one year inside her new house - the before and after photos are astonishing! Is the kitchen the heart of your home? 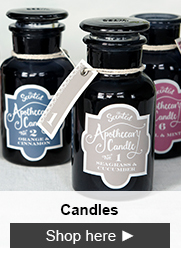 If yours is lacking in soul, follow Alice in Scandiland for ideas on how to give it a Scandi makeover. Alice Collyer gave her bijou kitchen a new lease of life by extending the area and creating some DIY shelves to show off her beautiful ‘clutter’. 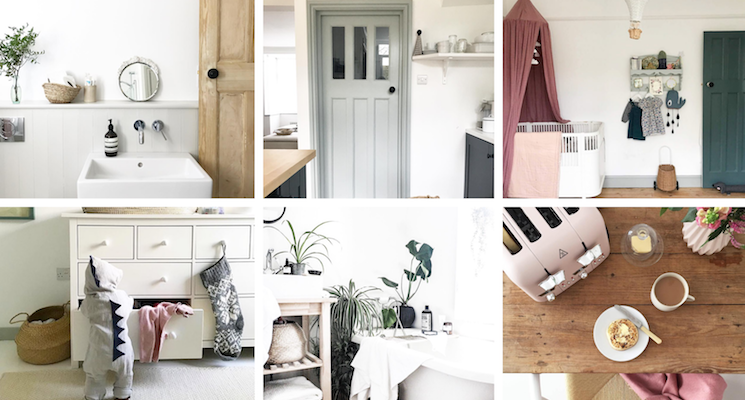 Alice shares her love for Nordic-style interiors on her beautiful blog and shows how she’s made small-space living work for the whole family. 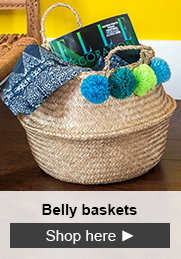 One of her top tips - if you have a laundry basket that keeps overflowing and ruining the zen of your bedroom, invest in some stylish home storage, like belly baskets. Want to achieve the ultimate in hygge at home? Then take a moment to enjoy Emma Lavelle’s Field and Nest blog. Emma’s stunning site combines her love for Scandinavian lifestyle with ideas on enjoying the little things in life. So get cosy with Scandinavia’s best winter traditions, introduce plant life into your home and learn how to prep for summer, Nordic style. And if you want to get on a new Scandi trend, check out the joys of living friluftsliv. Field and Nest has something for everyone wanting a slower, more relaxed pace of life. We hope you’ve enjoyed this roundup and have taken found some tips on Scandifying your house in 2019. Been inspired by these bloggers? Then share your thoughts with us! Tag us on Instagram @RexLondonUK or use the hashtag #RexLondon.